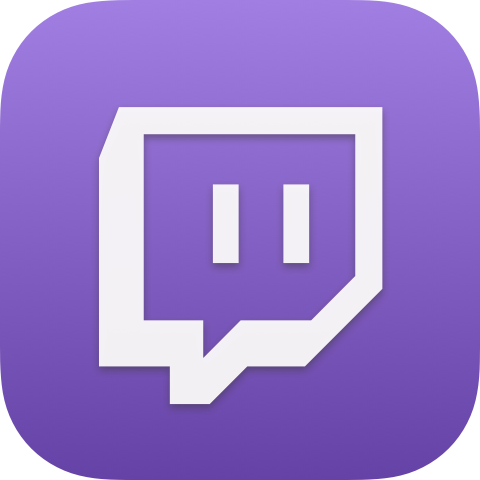 Twitch lets you watch live streams and chat with devoted gamers around the world. I love the service however their iOS app navigation is rather confusing. I mocked up a concept for their iOS app that aligns more with iOS guidelines making it feel more like a native iOS app. 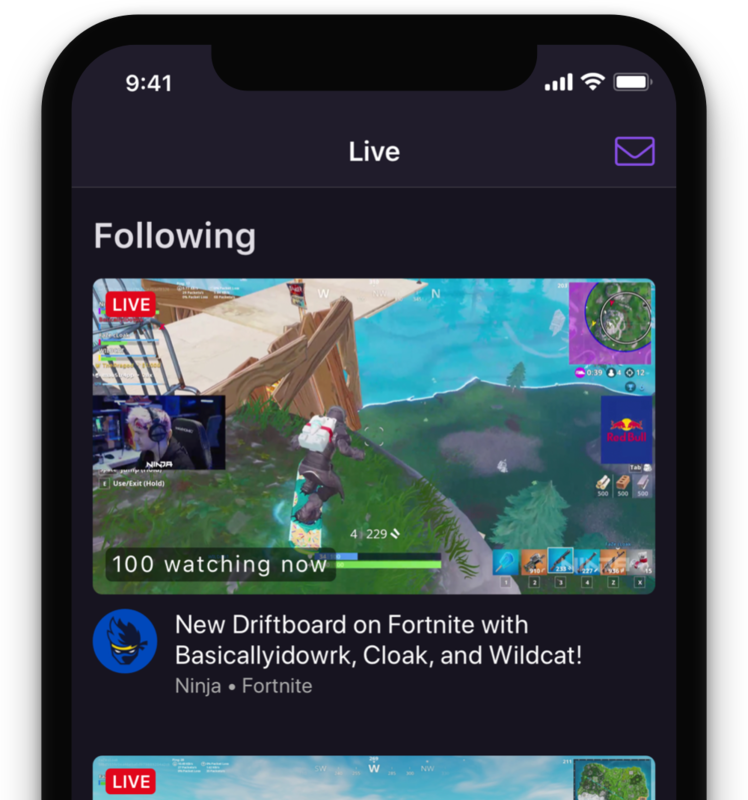 The current navigation bar on the official Twitch iOS app aligns more with Material Design as opposed to iOS design. Since this is an iOS app it should follow the guidelines to a native iOS navigation bar. iOS users will be more familiar with it both from what to expect and how to use it. A user's profile, their notifications, and search are all major sections within the app. Because of that they should all be placed down in the tab bar to help organize information at the app level and for easy navigation. Additionally it is always a good practice to display a title in the navigation bar to help users understand what they're looking at. Tab bar with all major sections. The current tab bar lacks a lot of major navigation buttons. It instead should have and organize all the main sections of the app. 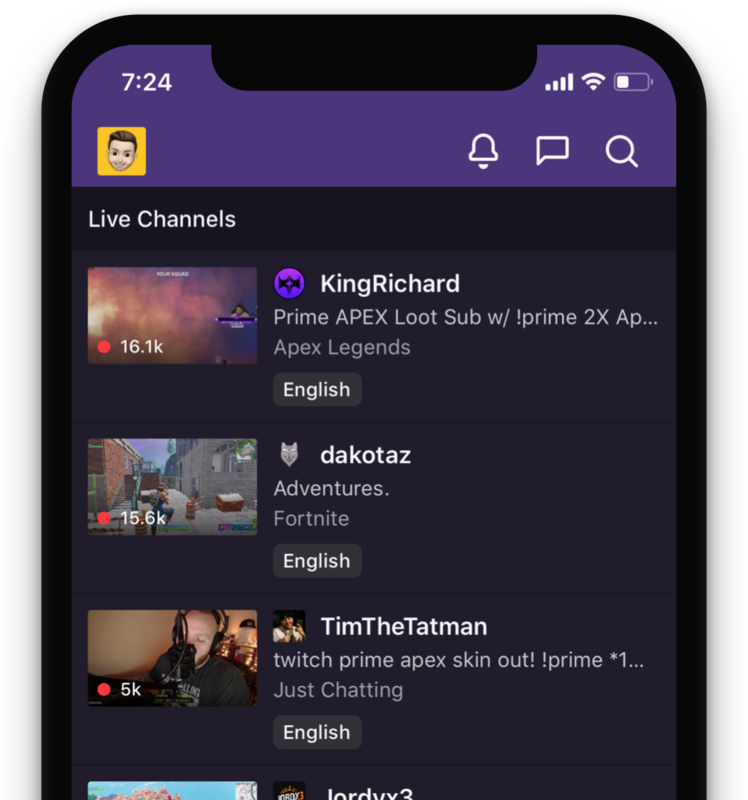 The current official Twitch iOS app has the main sections split amongst the navigation bar and the tab bar. Notifications and your profile are very important to a social app where users are creating and interacting with content while they use the app.